The multiverse theory is something that the comic writers love to continuously take advantage of. It is quite easy and appalling funny how gullible our fans are when they choose to invest in characters that are just Elseworlds versions of our favorite superheroes. They are mere mirror images who chose to reflect what they please, they were never the object of our appreciation but we treat them as such. The multiple worlds interpretation of the universe Mike’s for some compelling theories and even more compelling story arcs for the comic writers. We have seen the comic book writers use the multiverse theory time an again and I will no kid the entire premise seems compelling and engaging when properly use in a story. It also gives writers more creative freedom than an alternate reality theory ever would. 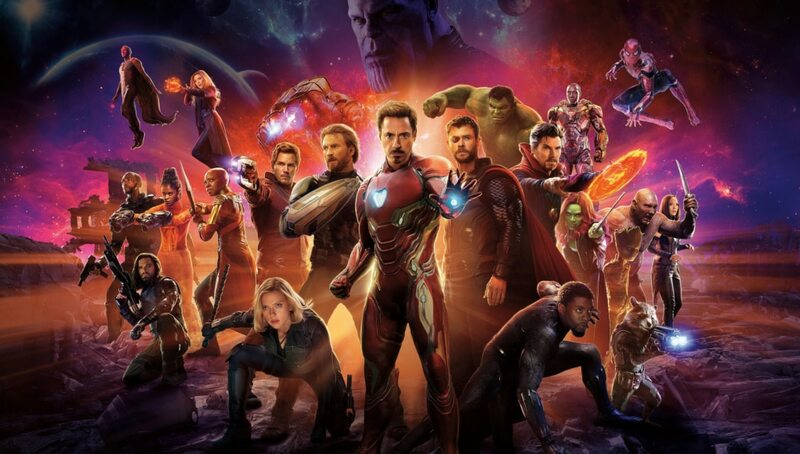 Barring the idea of multiverses, the Russos have already discredited the alternate realities theory and I stand by that. But this post is not about multiple realities or alternate dimensions. 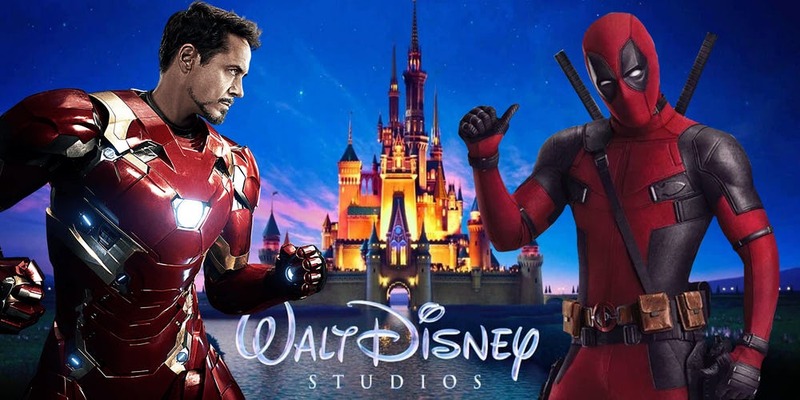 We know that Disney has placed a bid of $71.3 billion on the assets of Fox and most of it is for those coveted movie rights. 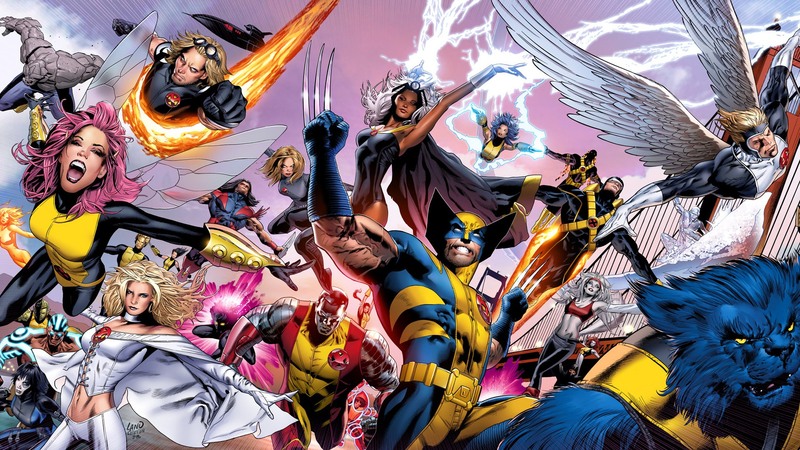 The entertainment company is seeking to co-join the superhero worlds that have existed for so long as separate continuities on the silver screen for almost 20 years. We are about to witness the grand culmination of these universes as real-world events’ consequences spill into fiction. 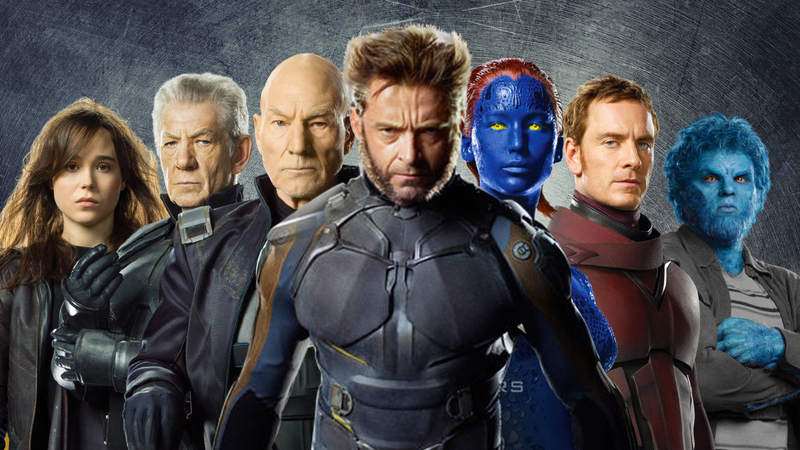 And on this grand moment of victory for all Marvel Cinematic Universe fans (victory because there is a high chance that all of the Marvel characters owned by Fox will return to the Marvel Cinematic Universe) let me share with you some astonishing details that will convince you that the world that the X-Men and the Marvel Cinematic Universe characters live in are pretty much the same. So these are the facts that I will put in front of you. Let’s pick up each movie as an isolated event and then try to determine whether there is any viable connection between the realities that exist here as completely isolated realms. 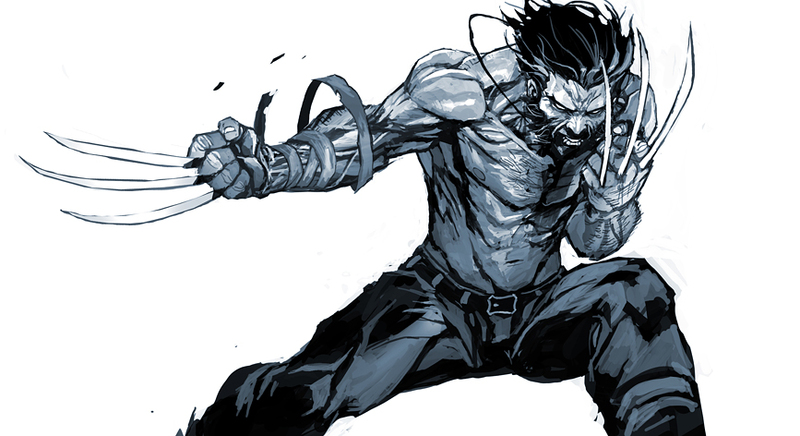 First, let’s start with Logan. 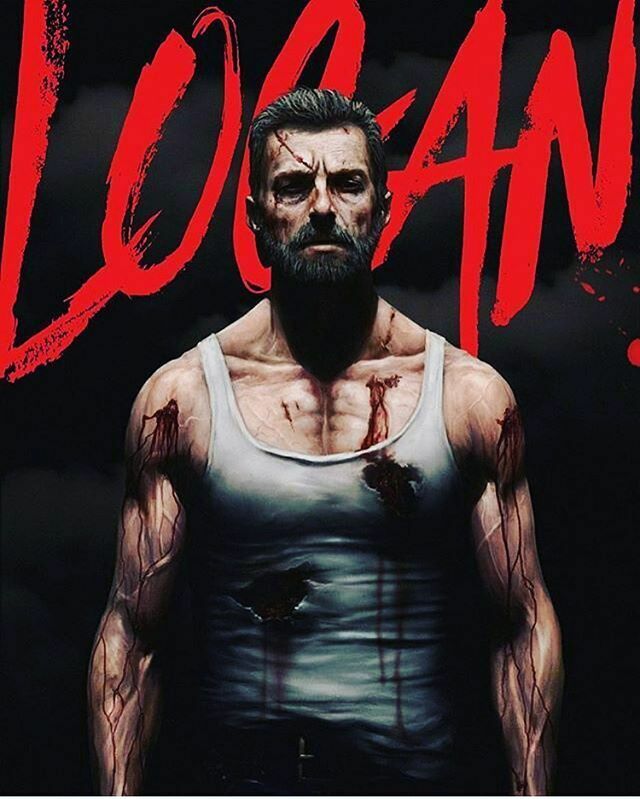 Although the movie was arguably one of the finest feature films to ever come out of FOX studios and the entire movie made all Marvel (and especially Wolverine ) fans jump up with excitement Every time Hugh Jackman unveiled those claws, we had no idea how we got to the start of the movie. All we get are vague references to something that happened in Charles Xavier’s mansion oh so many years ago that led to the wiping off of a majority of mutants and left professor Xavier incapacitated and his powers out o control. We also find out that Logan has lost his healing factor and Caliban (once a hunter of the X-Men) is now working with Logan to ensure professor X’s survival and safety. The world where Logan is set seems uncategorically uninhabited, an I don’t mean that in a good way. Maybe that’s just the tone that the movie chooses to adopt when presenting us with the tale of the mighty Logan and his ultimate downfall. Maybe there’s a reason we are treated with such a grim tone and such vague details of the past. Maybe the writers just needed creative freedom when writing the subsequent prequels, but there I definitely something fishy about the entire plot. Like how in the world does the intelligent man lose his sanity and mental fortitude at a whim. There is something missing here. The final piece of the puzzle. On the other hand, Avengers Infinity War presented us with a densely populated universe that was under the protection of enhanced individuals. These individuals came from very different backgrounds and had some very different abilities but they were capable of so much. They had protected our world before, consecutively in fact for over a period of ten years. 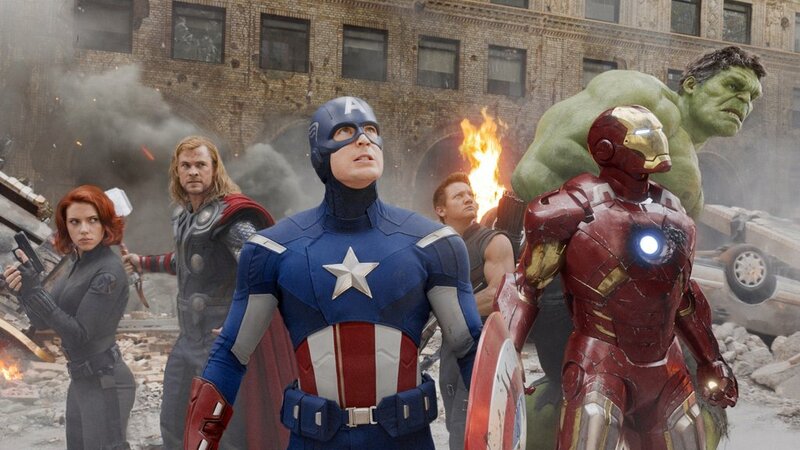 We saw the Avengers fight for our survival against enemies like the Norse God of mischief and an all-powerful artificial intelligence. These heroes chose to sacrifice everything they held dear, time and again, to ensure that we as a species are allowed to grow naturally and no outside force can disturb our budding civilization. This all held true up until the inception of Infinity War. 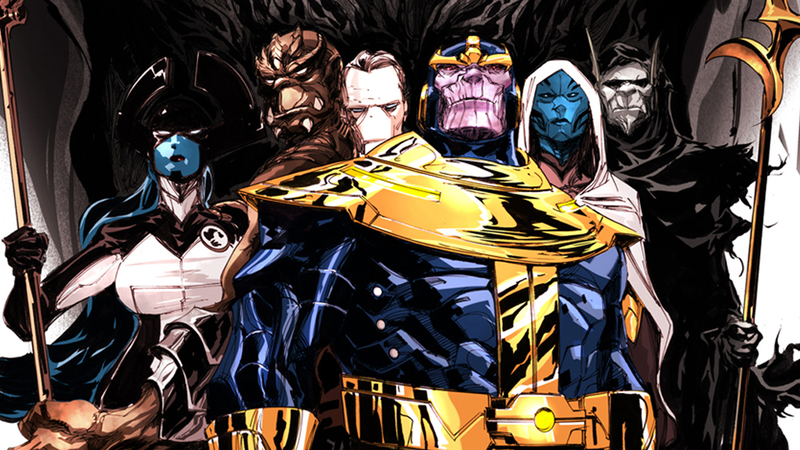 Infinity War was when the entire ensemble of superheroes got together to oppose the might of the Mad Titan and the ruler of the dark quadrant along with his generals of darkness that were the Black Order. You see, Thanos was no ordinary Marvel Cinematic Universe villain. Oh no, he was supposed to be the epitome of every threat that the Marvel Cinematic Universe had faced up until then. 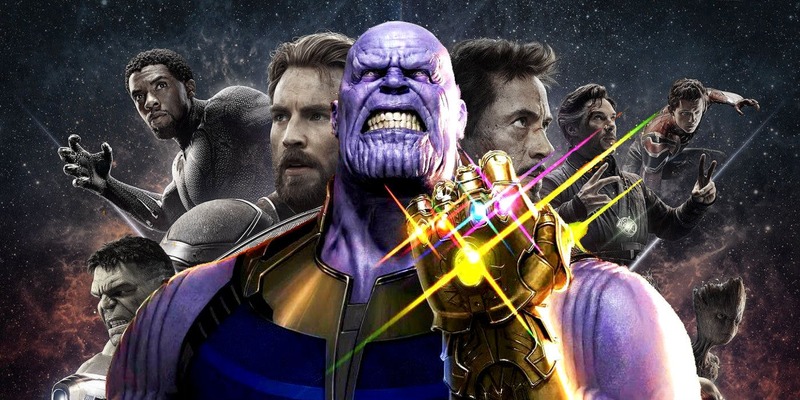 The idea of Infinity War as the inception of the two-part finale to Phase 3 was supposed to be to set up Thanos as an infallible force of nature that was likely to take down the universe on a whim. The threat was to be so significant that it forced the entirety of Avengers and all sundry superheroes to pool their resources together for an all-out assault and defense against the forces of the Mad Titan. Do you know what wrong with this picture ? It’s a perfect shame. Since the writers wanted to develop the entire premise a bit more and they wanted to expand upon the current lore of the Infinity War they chose end the first part of the Phase 3 finale with the villain coming out on top. 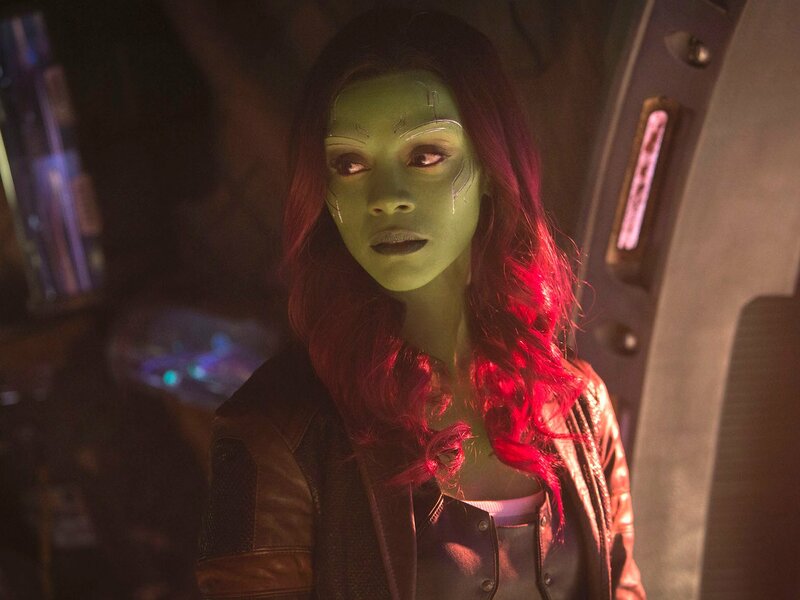 We all expected it, let’s be real as soon as we heard the word ‘snap’ come out of Gamora’s mouth in the trailer we knew half of the universe is doomed. It was too juicy a callback to ignore. But the problem is not the snap or maybe it is. It is said that the infinity stones harbor inside them immense power and that each infinity stone is made up of a singularity. This theoretically means that each infinity stone houses a different universe inside them and it is the power of life from these universe that power the stones and in turn the gauntlet. They are powerful singularities and it would be prudent to assume that they affect more than just what is in their immediate vicinity. 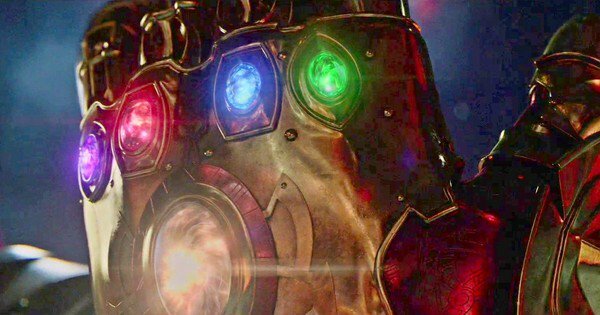 And universe ending snap distorted the gauntlet itself is sure to have some consequences over and above killing half the life in all of the creation. With these facts in place let’s assess what the possible connection exists between these two movies and specific universes respectively. I have a theory and it’s semi viable so hear it out before you make a judgement. It starts with the snap as all things must. Thanos clicks his fingers in the Marvel Cinematic Universe in the middle of Wakanda in front of the Scarlett Witch herself. The entire universe shudders and the infinity gauntlet is almost reduced to ashes. Then slowly the heroes start disappearing into Ash as the entirety of the universe realizes what had just transpired. It’s a tragedy on the scale of an entire universe, we are seeing a calamity of unimaginable proportion and it gets worse. Because our universe is not the only one that feels the tremors of the snap. No sir. In the X-Men universe professor X gauges it too and it is the very factor that drives the kind professor insane. You see while Thanos snapped his fingers the professor was tune into the Cerebro and the resulting tremors from the Marvel Cinematic Universe was so strong that they completely decimated all of the barriers that professor X had put in place while magnifying his abilities with the Cerebro. This resulted in an almost instantaneous wipe out of almost all mutants in the X-Men universe. 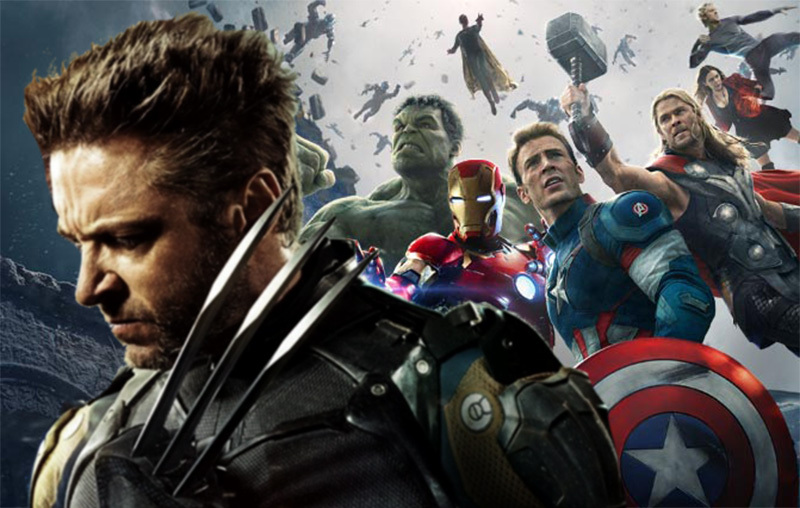 This is the incident that Logan never tells you about and this is the point of diversion from the Marvel Cinematic Universe from where we form a connection to the fox movieverse.